I recently mediated a dispute about a banking senior executive, where the issue was mental health and a termination decision. It was a salutary reminder for me personally how deeply damaging mental illness and stress can be for the individuals involved in workplace stress and mental illness. What struck me too, however, was how often others around that person in the workplace, are also affected. Most employment cases I have mediated where an employee has claimed stress, sooner or later the manager on the 'other side' will turn to me in a private session and say '"and who is looking after someone like me and all the stress I have suffered through coping with this grievance and its impact on my working and personal life.'" I have witnessed the same phenomenon when medical professionals are facing clinical negligence claims from those who have been injured by claimed negligence in medical treatments. In this particular banking case, it was clear that the dismissed executive's full story, told with great dignity and recounting all the personal as well as workplace challenges he had been facing in his life, was moving not just to me as mediator but also to the management team that was leading the 'defence' of the claim. As a result of this opening session, a good dialogue opened up and continued as the statement had generated a genuine mood of empathy across the room. Employers, as well as mediators, need to focus on how best to create circles of empathy where not only the vulnerable employee, but staff around them and affected by them, can be supported as well. A tough ask in situations where blame and adversarialism are a starting point, but an essential part of a successful corporate culture. Stress can be both the cause of, and a symptom of, problems in the workplace that can give rise to claims both in the Employment Tribunal and the Royal Court – and better stress management can help to prevent time-consuming, costly and reputationally damaging conflict. How big is the issue? 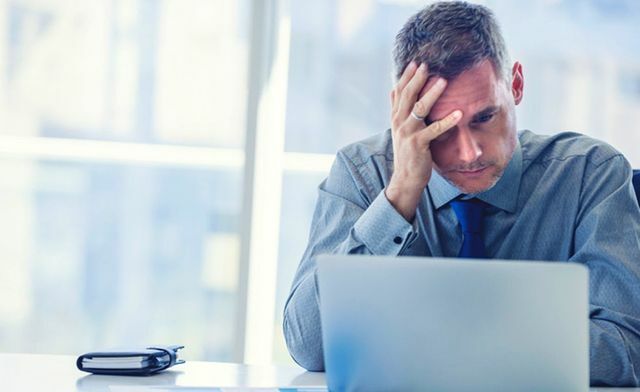 Reports show that 12.5 million working days were lost due to stress in 2017, and that 40% of all work-related ill-health cases are down to stress, depression or anxiety.